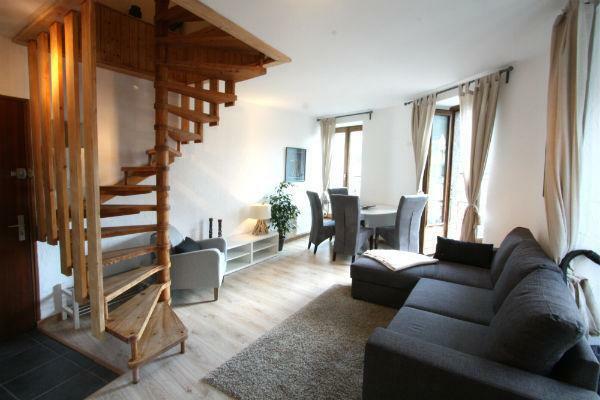 This property is managed by Chamonix All Year, based year round in Chamonix Mont Blanc. Our Resort team is on hand to help with all your holiday requirements, and will meet you personally on arrival. We run our own airport transfers from Geneva airport. We also organize lift passes, equipment hire, mountain activities and much much more. Thank you so much for your review, we are so pleased that you enjoyed your stay and look forward to welcoming you back again with Chamonix All Year. Thank you for your lovely review of Les Balances apartment. We're very pleased to hear that you enjoyed your stay - especially the central location - and hope to see you back again in the future! The Chamonix valley sits at the foot of Mont Blanc in the heart of the French Alps. It is the alpine capital of Europe and is ranked one of the top skiing and boarding resorts in the world. Meanwhile in summer walking, hiking, rock climbing, paragliding, water rafting, mountain bike trails and even an 18 hole golf course dominate local tourism! In addition to the glaciers and breathtaking views which make the valley famous, there are hundreds of shops, countless restaurants, bars, clubs, a ‘Folie Douce’ and even a brand new luxury spa facility by QC Terme. With a huge range of on and off mountain activities, there is something for everyone and every age. Chamonix is a place you will want to come back to time and time again in every season! 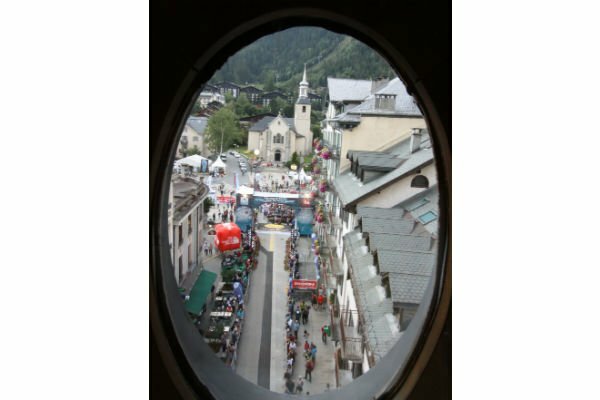 Les Balances Apartment is located on the pedestrian high street of Chamonix. 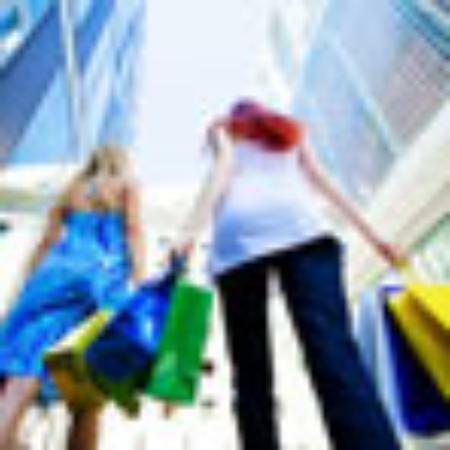 The restaurants and shops are all right on your doorstep, and the nearest large supermarket is only 150m away. 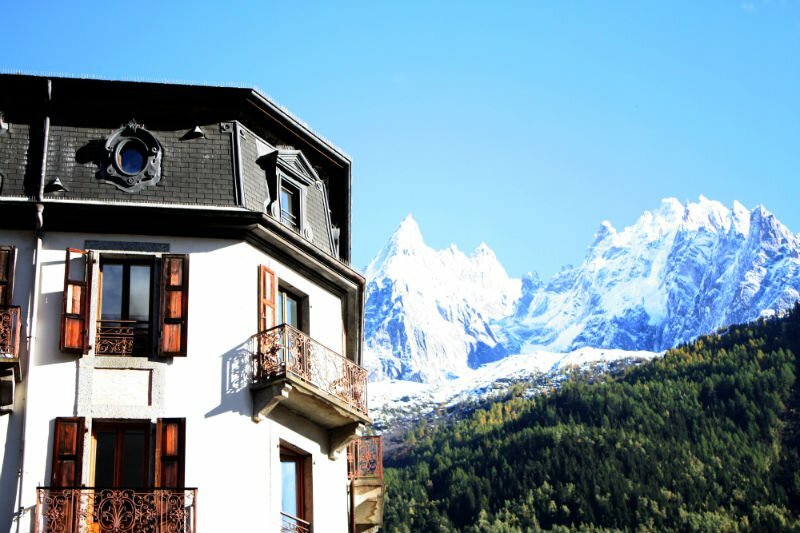 The nearest ski slopes to this accommodation in Chamonix town centre are less than 500m at Le Savoy nursery slopes, which also give direct access to the Brevent ski area, while the nearest bus stop to Les Balances Apartment is only 250m away for access throughout the valley.